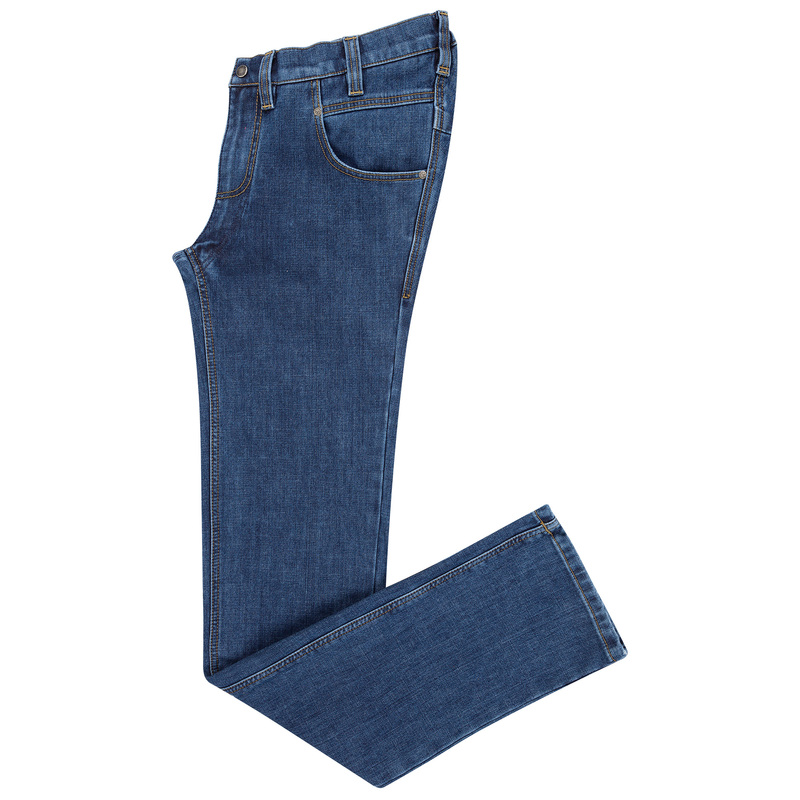 These ROLLITEX denim blue Winter Jeans offer those who prefer a look with fewer of the contemporary washes and gimmicks. Just good old blue denim. The warm micro-fleece lining is laminated to the denim to avoid pressure issues and keep you toasty through the colder months. 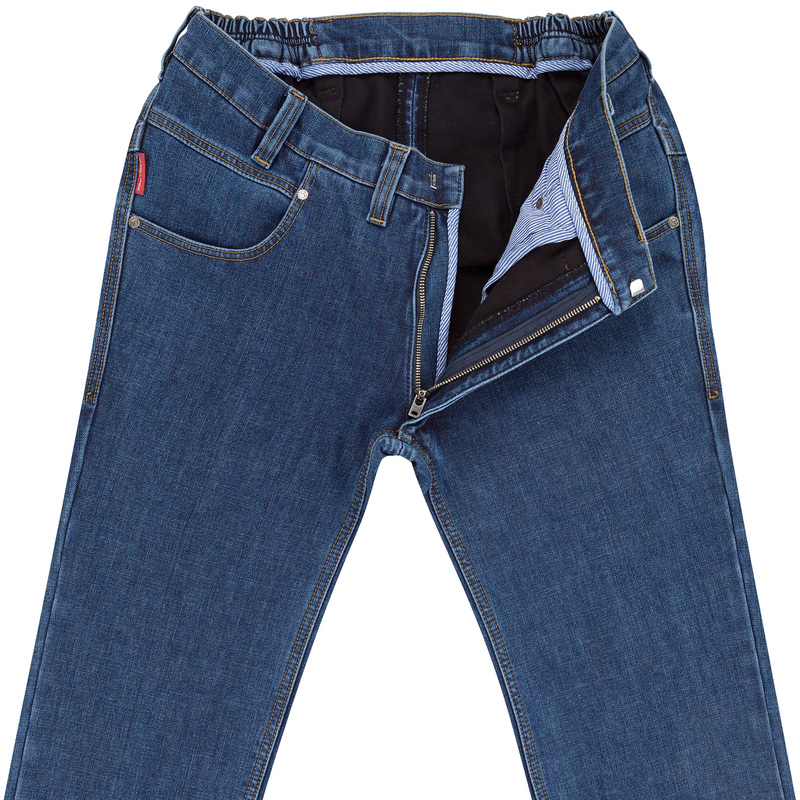 The back is cut 12cms higher than mainstream jeans. Designed for sitting. Long legs. So no sock gap! Care Instructions: Machine wash at 40°. Wash separately inside out.